It's the holiday baking season! What better way to celebrate than offering you a different cookie recipe for each day until Christmas? In addition to those 12 reliable recipes, we've tapped our top cookie baker for her pro tips. Chef Erin Patsiopoulos shares her basic cookie rules and how to avoid common cookie conundrums. Whether you are planning a holiday cookie exchange or just want to give your friends and family some homemade cheer this year, The Chopping Block is your cookie consultant! Advice on hosting your own cookie exchange. Whether you are baking purely for fun, to provide gifts for loved ones, or are attending or hosting a holiday cookie exchange this year, this guide will give you the scoop on everything you need to know about cookies! 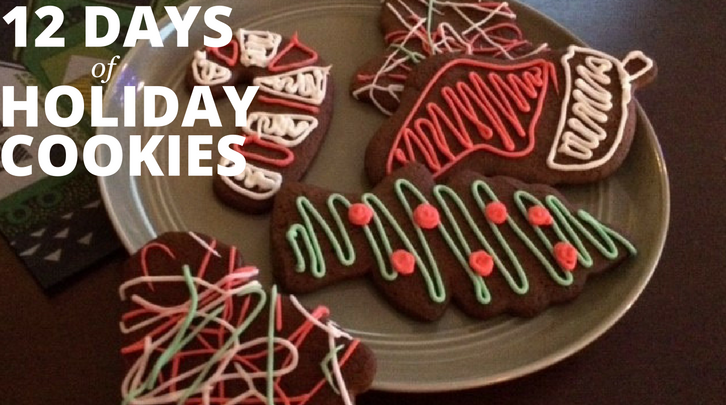 Just fill out the form to download The Chopping Block's 12 Days of Holiday Cookies.